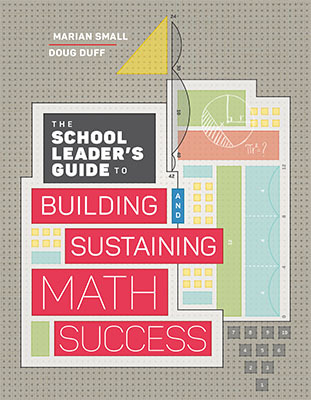 Doug Duff is currently a principal instructional leadership coach with the Thames Valley District School Board in London, Ontario, Canada. He has been particularly interested in math education and school improvement for 20 years in various capacities, both nationally and internationally. He has worked with a major Canadian publisher as a senior consultant, multi-grade textbook author, and national presenter for mathematics leadership and professional learning.